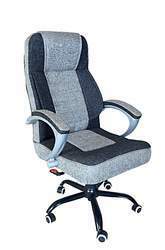 Offering you a complete choice of products which include c-06 hb corporate chair, c-08 hb corporate chair, c-12 hb corporate chair, c-17 hb corporate chair, c-18 hb corporate chair and c-19 hb corporate chair. 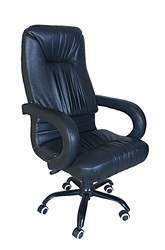 We furnish the clients with an extensive variety of C-06 HB Corporate Chair according to their necessities and determinations. Utilized over a few instructive foundations, these seats come in different sizes that suit the necessities of the clients. Our whole item range is exceptionally strong, powerful and gives enormous solace. Further, this item range is at standard with the universal quality benchmarks and is offered at practical costs. 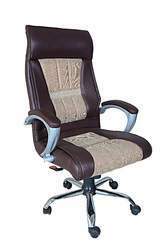 We furnish the clients with an extensive variety of C-08 HB Corporate Chair according to their necessities and determinations. Utilized over a few instructive foundations, these seats come in different sizes that suit the necessities of the clients. Our whole item range is exceptionally strong, powerful and gives enormous solace. Further, this item range is at standard with the universal quality benchmarks and is offered at practical costs. 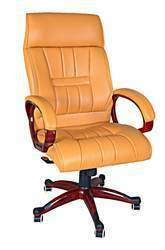 We furnish the clients with an extensive variety of C-12 HB Corporate Chair according to their necessities and determinations. Utilized over a few instructive foundations, these seats come in different sizes that suit the necessities of the clients. Our whole item range is exceptionally strong, powerful and gives enormous solace. Further, this item range is at standard with the universal quality benchmarks and is offered at practical costs. 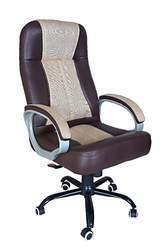 We furnish the clients with an extensive variety of C-17 HB Corporate Chair according to their necessities and determinations. Utilized over a few instructive foundations, these seats come in different sizes that suit the necessities of the clients. Our whole item range is exceptionally strong, powerful and gives enormous solace. Further, this item range is at standard with the universal quality benchmarks and is offered at practical costs. 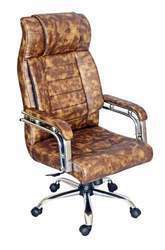 We furnish the clients with an extensive variety of C-18 HB Corporate Chair according to their necessities and determinations. Utilized over a few instructive foundations, these seats come in different sizes that suit the necessities of the clients. Our whole item range is exceptionally strong, powerful and gives enormous solace. Further, this item range is at standard with the universal quality benchmarks and is offered at practical costs. 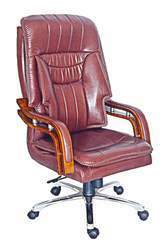 We furnish the clients with an extensive variety of C-19 HB Corporate Chair according to their necessities and determinations. Utilized over a few instructive foundations, these seats come in different sizes that suit the necessities of the clients. Our whole item range is exceptionally strong, powerful and gives enormous solace. Further, this item range is at standard with the universal quality benchmarks and is offered at practical costs. 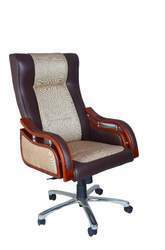 We furnish the clients with an extensive variety of Corporate Chair C-25 according to their necessities and determinations. Utilized over a few instructive foundations, these seats come in different sizes that suit the necessities of the clients. Our whole item range is exceptionally strong, powerful and gives enormous solace. Further, this item range is at standard with the universal quality benchmarks and is offered at practical costs. 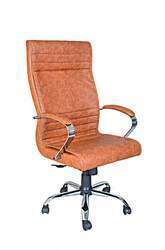 We furnish the clients with an extensive variety of C-33 Corporate Chair according to their necessities and determinations. Utilized over a few instructive foundations, these seats come in different sizes that suit the necessities of the clients. Our whole item range is exceptionally strong, powerful and gives enormous solace. Further, this item range is at standard with the universal quality benchmarks and is offered at practical costs. 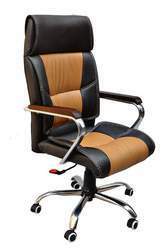 We furnish the clients with an extensive variety of C-42 Wooden HDL Corporate Chair according to their necessities and determinations. Utilized over a few instructive foundations, these seats come in different sizes that suit the necessities of the clients. Our whole item range is exceptionally strong, powerful and gives enormous solace. Further, this item range is at standard with the universal quality benchmarks and is offered at practical costs. 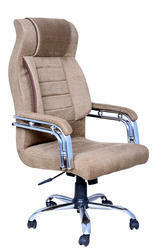 We furnish the clients with an extensive variety of Corproate Chair according to their necessities and determinations. Utilized over a few instructive foundations, these seats come in different sizes that suit the necessities of the clients. Our whole item range is exceptionally strong, powerful and gives enormous solace. Further, this item range is at standard with the universal quality benchmarks and is offered at practical costs. 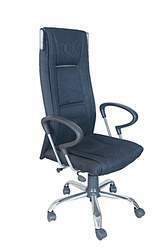 We furnish the clients with an extensive variety of C-03 HB Corporate Chair according to their necessities and determinations. Utilized over a few instructive foundations, these seats come in different sizes that suit the necessities of the clients. Our whole item range is exceptionally strong, powerful and gives enormous solace. Further, this item range is at standard with the universal quality benchmarks and is offered at practical costs. We furnish the clients with an extensive variety of C-05 HB Corporate Chair according to their necessities and determinations. Utilized over a few instructive foundations, these seats come in different sizes that suit the necessities of the clients. Our whole item range is exceptionally strong, powerful and gives enormous solace. Further, this item range is at standard with the universal quality benchmarks and is offered at practical costs. 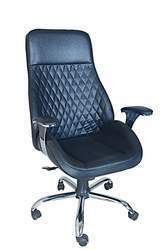 We furnish the clients with an extensive variety of C-04 HB Corporate Chair according to their necessities and determinations. Utilized over a few instructive foundations, these seats come in different sizes that suit the necessities of the clients. Our whole item range is exceptionally strong, powerful and gives enormous solace. Further, this item range is at standard with the universal quality benchmarks and is offered at practical costs. 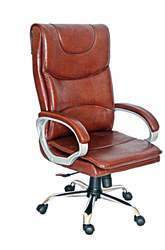 We furnish the clients with an extensive variety of C-01 HB BOX HDL Corporate Chair according to their necessities and determinations. Utilized over a few instructive foundations, these seats come in different sizes that suit the necessities of the clients. Our whole item range is exceptionally strong, powerful and gives enormous solace. Further, this item range is at standard with the universal quality benchmarks and is offered at practical costs. 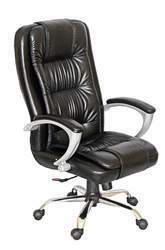 We furnish the clients with an extensive variety of C-07 HB Corporate Chair according to their necessities and determinations. Utilized over a few instructive foundations, these seats come in different sizes that suit the necessities of the clients. Our whole item range is exceptionally strong, powerful and gives enormous solace. Further, this item range is at standard with the universal quality benchmarks and is offered at practical costs. 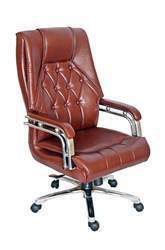 We furnish the clients with an extensive variety of C-09 HB Corporate Chair according to their necessities and determinations. Utilized over a few instructive foundations, these seats come in different sizes that suit the necessities of the clients. Our whole item range is exceptionally strong, powerful and gives enormous solace. Further, this item range is at standard with the universal quality benchmarks and is offered at practical costs. 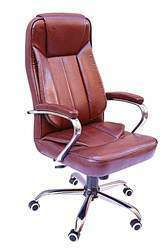 We furnish the clients with an extensive variety of C-10 HB Corporate Chair according to their necessities and determinations. Utilized over a few instructive foundations, these seats come in different sizes that suit the necessities of the clients. Our whole item range is exceptionally strong, powerful and gives enormous solace. Further, this item range is at standard with the universal quality benchmarks and is offered at practical costs. 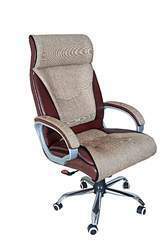 We furnish the clients with an extensive variety of C-11 HB Corporate Chair according to their necessities and determinations. Utilized over a few instructive foundations, these seats come in different sizes that suit the necessities of the clients. Our whole item range is exceptionally strong, powerful and gives enormous solace. Further, this item range is at standard with the universal quality benchmarks and is offered at practical costs. 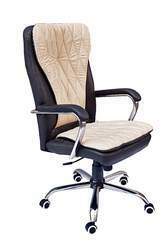 We furnish the clients with an extensive variety of C-15 HB Corporate Chair according to their necessities and determinations. Utilized over a few instructive foundations, these seats come in different sizes that suit the necessities of the clients. Our whole item range is exceptionally strong, powerful and gives enormous solace. Further, this item range is at standard with the universal quality benchmarks and is offered at practical costs. 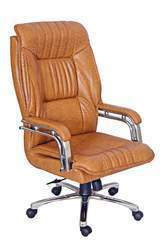 We furnish the clients with an extensive variety of C-20 HB Corporate Chair according to their necessities and determinations. Utilized over a few instructive foundations, these seats come in different sizes that suit the necessities of the clients. Our whole item range is exceptionally strong, powerful and gives enormous solace. Further, this item range is at standard with the universal quality benchmarks and is offered at practical costs. 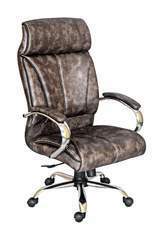 We furnish the clients with an extensive variety of C-21 HB Corporate Chair according to their necessities and determinations. Utilized over a few instructive foundations, these seats come in different sizes that suit the necessities of the clients. Our whole item range is exceptionally strong, powerful and gives enormous solace. Further, this item range is at standard with the universal quality benchmarks and is offered at practical costs. 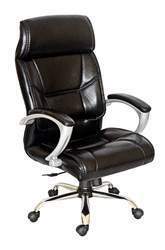 We furnish the clients with an extensive variety of C-23 HB Corporate Chair according to their necessities and determinations. Utilized over a few instructive foundations, these seats come in different sizes that suit the necessities of the clients. Our whole item range is exceptionally strong, powerful and gives enormous solace. Further, this item range is at standard with the universal quality benchmarks and is offered at practical costs. We furnish the clients with an extensive variety of C-24 Corporate Chair according to their necessities and determinations. Utilized over a few instructive foundations, these seats come in different sizes that suit the necessities of the clients. Our whole item range is exceptionally strong, powerful and gives enormous solace. Further, this item range is at standard with the universal quality benchmarks and is offered at practical costs. 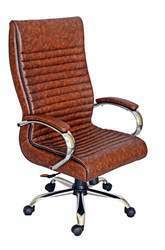 We furnish the clients with an extensive variety of C-29 Corporate Chair according to their necessities and determinations. Utilized over a few instructive foundations, these seats come in different sizes that suit the necessities of the clients. Our whole item range is exceptionally strong, powerful and gives enormous solace. Further, this item range is at standard with the universal quality benchmarks and is offered at practical costs. 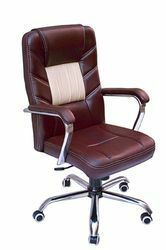 We furnish the clients with an extensive variety of C-31 Corporate Chair according to their necessities and determinations. Utilized over a few instructive foundations, these seats come in different sizes that suit the necessities of the clients. Our whole item range is exceptionally strong, powerful and gives enormous solace. Further, this item range is at standard with the universal quality benchmarks and is offered at practical costs. 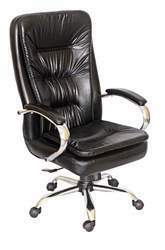 We furnish the clients with an extensive variety of C-35 HB Corporate Chair according to their necessities and determinations. Utilized over a few instructive foundations, these seats come in different sizes that suit the necessities of the clients. Our whole item range is exceptionally strong, powerful and gives enormous solace. Further, this item range is at standard with the universal quality benchmarks and is offered at practical costs. 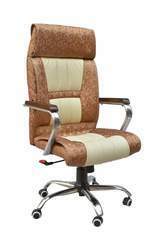 We furnish the clients with an extensive variety of C-39 Nano HB Corporate Chair according to their necessities and determinations. Utilized over a few instructive foundations, these seats come in different sizes that suit the necessities of the clients. Our whole item range is exceptionally strong, powerful and gives enormous solace. Further, this item range is at standard with the universal quality benchmarks and is offered at practical costs. 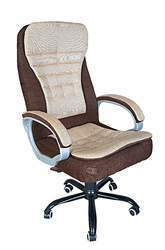 We furnish the clients with an extensive variety of C 02 HB Corporate Cloth Chair according to their necessities and determinations. Utilized over a few instructive foundations, these seats come in different sizes that suit the necessities of the clients. Our whole item range is exceptionally strong, powerful and gives enormous solace. Further, this item range is at standard with the universal quality benchmarks and is offered at practical costs. 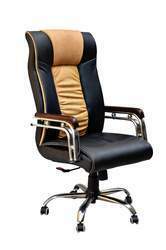 We furnish the clients with an extensive variety of C-13 HB Corporate Chair according to their necessities and determinations. Utilized over a few instructive foundations, these seats come in different sizes that suit the necessities of the clients. Our whole item range is exceptionally strong, powerful and gives enormous solace. Further, this item range is at standard with the universal quality benchmarks and is offered at practical costs. 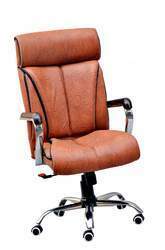 We furnish the clients with an extensive variety of C-14 HB Corporate Chair according to their necessities and determinations. Utilized over a few instructive foundations, these seats come in different sizes that suit the necessities of the clients. Our whole item range is exceptionally strong, powerful and gives enormous solace. Further, this item range is at standard with the universal quality benchmarks and is offered at practical costs. 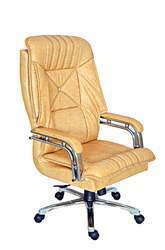 We furnish the clients with an extensive variety of C-16 HB Corporate Chair according to their necessities and determinations. Utilized over a few instructive foundations, these seats come in different sizes that suit the necessities of the clients. Our whole item range is exceptionally strong, powerful and gives enormous solace. Further, this item range is at standard with the universal quality benchmarks and is offered at practical costs. 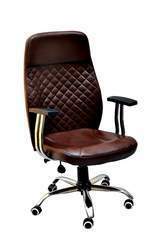 We furnish the clients with an extensive variety of C-01 HB High Corporate Chair according to their necessities and determinations. Utilized over a few instructive foundations, these seats come in different sizes that suit the necessities of the clients. Our whole item range is exceptionally strong, powerful and gives enormous solace. Further, this item range is at standard with the universal quality benchmarks and is offered at practical costs. 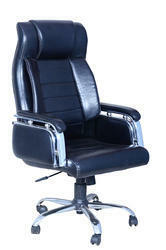 Looking for Corporate Chairs ?